Jon Filet and Flava Dave invite former Indiana Pacers guard C.J. Miles on to the show to discuss his three-year stint with the Blue and Gold. Topics include his new duties with the Toronto Raptors, his thoughts on Indy’s lackluster chemistry, and the league’s stance on high school eligibility. C.J. 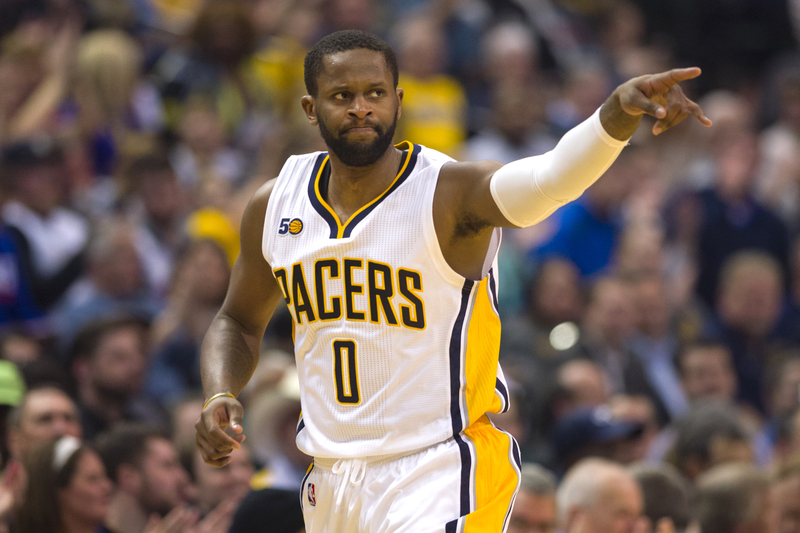 also discusses his relationship with Myles Turner, the realness of Larry Bird and what he’ll miss most about his time in the Circle City.